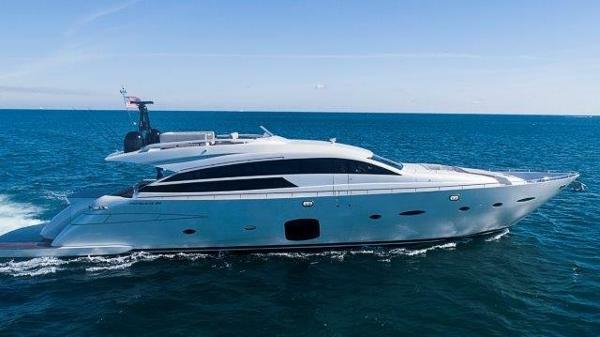 Whether you are looking for a high performance yacht to quickly cross to the Bahamas or a luxurious, long-range motoryacht for cruising the Med, HMY Yachts has access to the most impressive vessels on the water along with the most experienced motoryacht professionals in the industry. Part of HMY’s success with motoryachts has to do with the impressive new yacht brands that HMY represents. 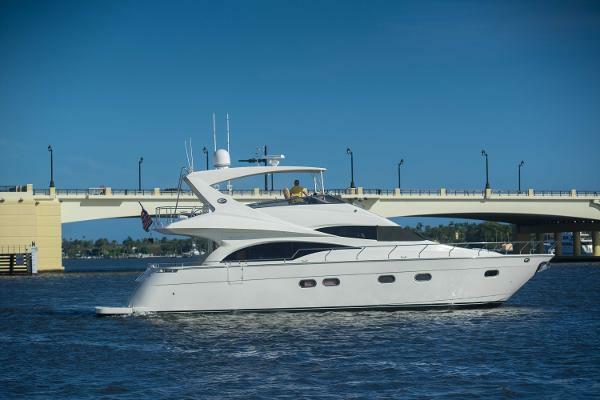 The fact that all 12 of our locations carry brands like Princess Yachts, Cruisers Yachts, Horizon Yachts, and Arcadia Yachts attracts a broad, affluent and diverse clientele. When you have the best product, you attract the best client. 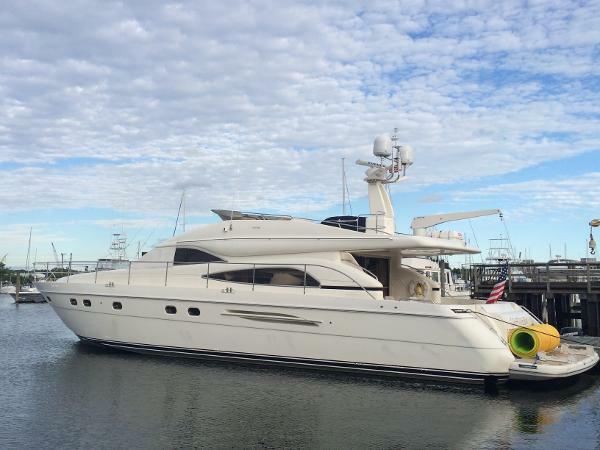 This elite portfolio of motor yachts increases HMY’s brokerage business exponentially. 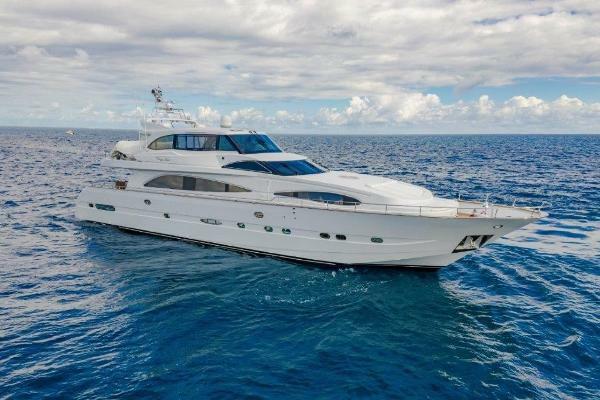 We specialize in brokering many used motoryacht brands such as Ocean Alexander, Lazzara, Azimut, Ferretti, and more. 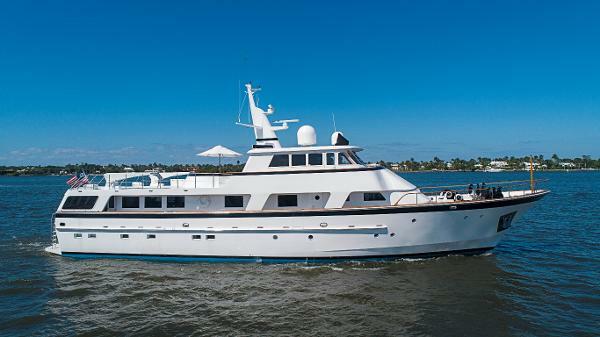 Some of our yacht brokers at HMY have even been motoryacht builders in the past. This network of boaters, the strategic placement of our offices at major marinas, and the experienced staff of more than 45 yacht brokers, allows us to successfully match hundreds of buyers and sellers every year. 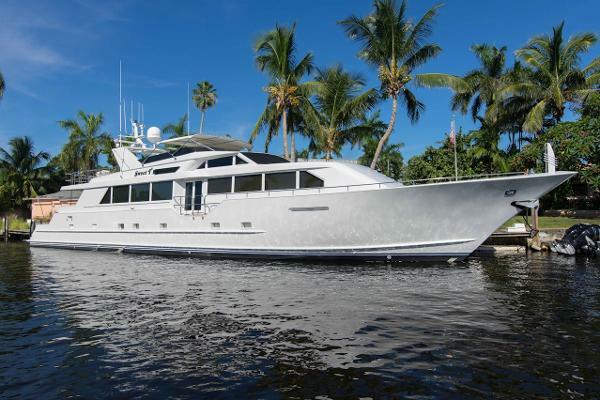 HMY has more than 90 yachts currently over 60’ in our network and can fulfill any buyer’s needs. No other yacht company is more qualified to position, price, market, and sell your yacht. 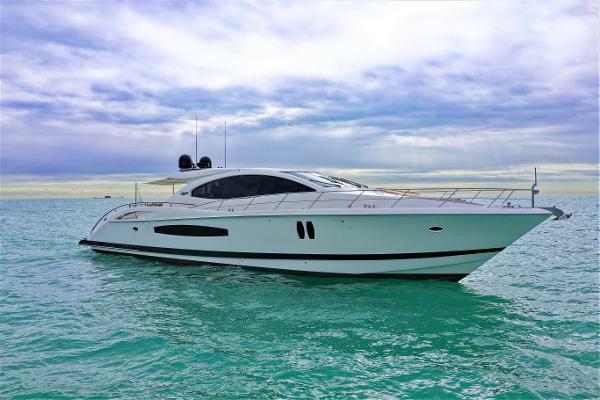 Call one of our experienced yacht sales professionals today to start your search for your new vessel or let us help you sell your current boat. Selecting the right yacht brokerage when selling your yacht improves the length of time your vessel is on the market as well as how much you can potentially get for it. 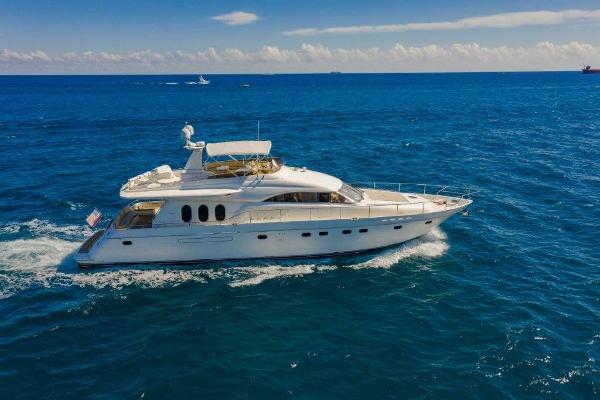 When it comes to listing your yacht with a broker, don't settle. You can and should expect more from who is working for you. 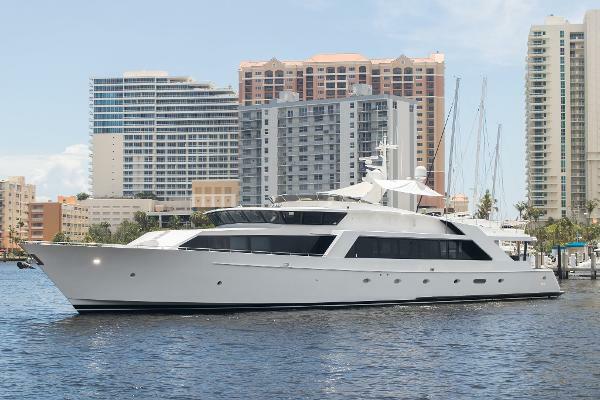 HMY Yachts has been in business for over 35 years now and is the most successful yacht brokerage in Florida and one of the largest in the world. What makes HMY unique? Watch our video or click here to visit our Why List Your Yacht With HMY page.